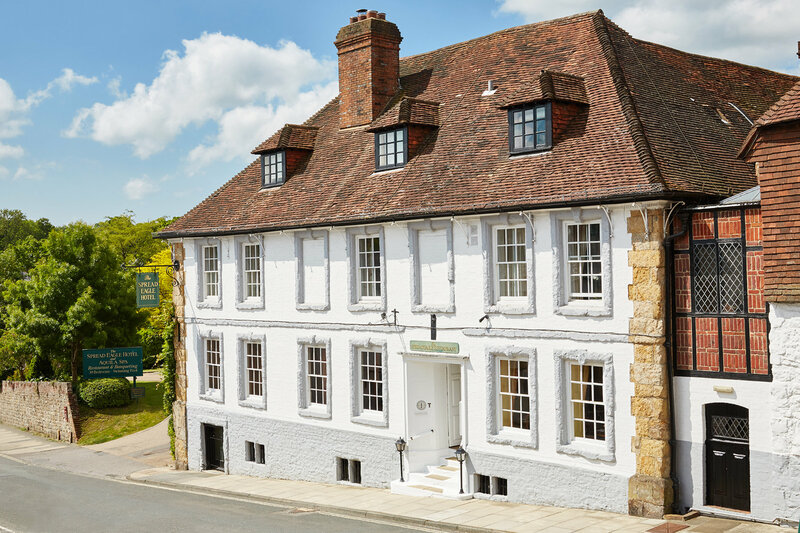 Set on the edge of the historic Sussex market town of Midhurst, in the heart of the South Downs National Park, the Spread Eagle Hotel & Spa is the quintessentially English historic luxury coaching inn, retaining its heritage, yet providing every contemporary comfort of the 21st century. 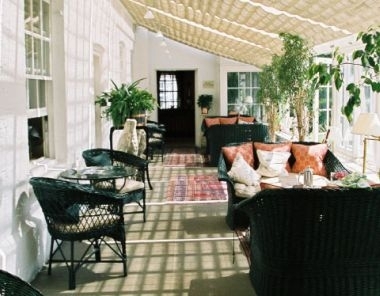 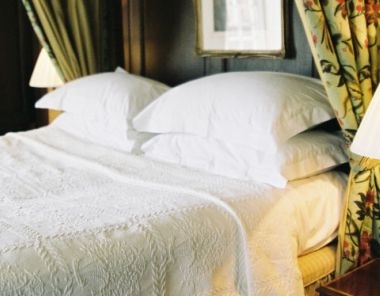 The Spread Eagle's 38 bedrooms and suites are all individually-designed and decorated and many are furnished with antiques, reflecting the history of the hotel. 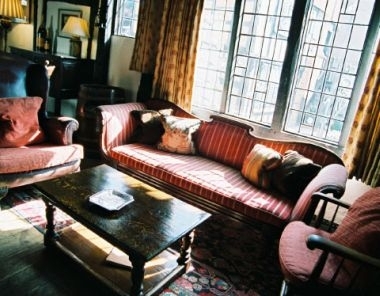 Of the Spread Eagle's 6 function rooms, the Jacobean Hall is the largest, accomodating 90 guests for a dinner and 40 boardroom style. 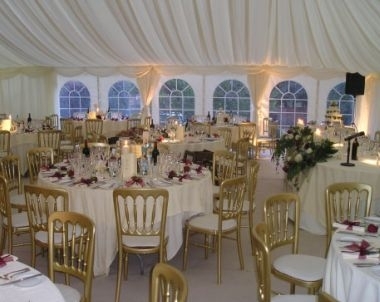 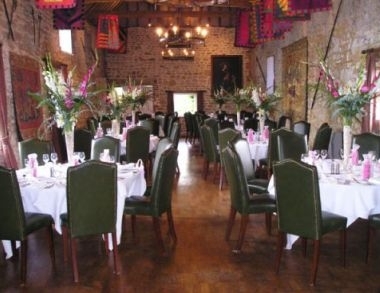 Private dining for parties or business meetings is also available in the Spread Eagle's banqueting rooms.